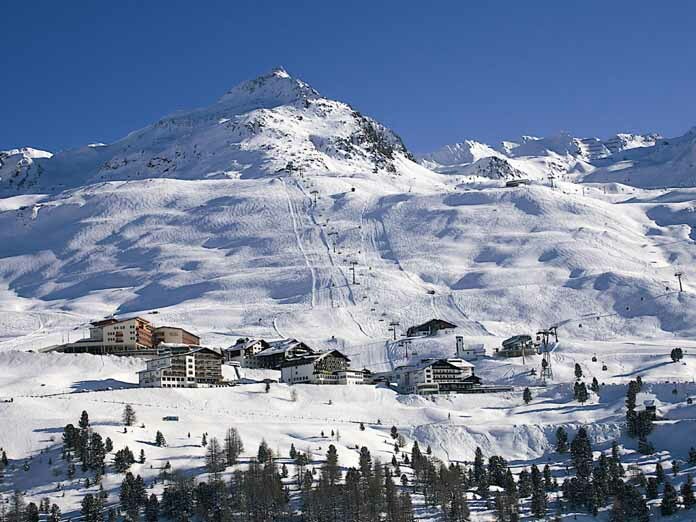 The lovely village of Hochgurgl is one of the highest resorts in Austria. 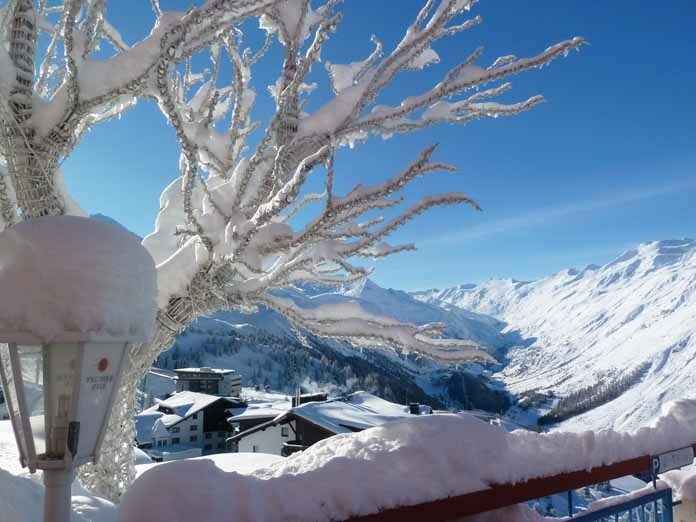 Linked to Obergurgl, the arean boasts an extremely long season (Nov-May) due to its excellent snow record and there are over 100km of runs. 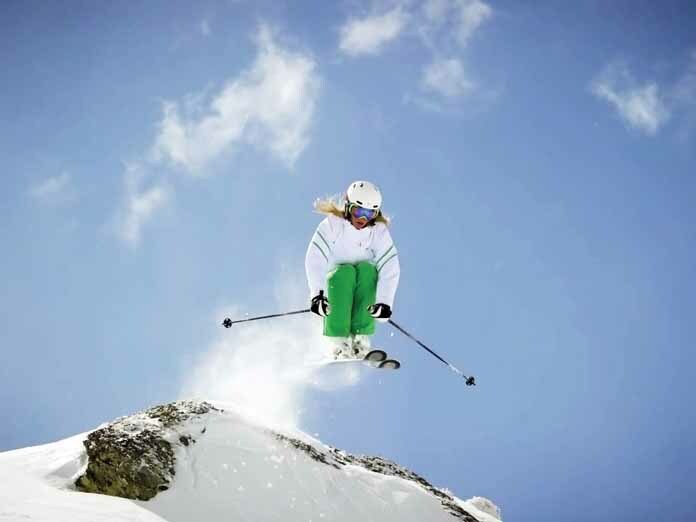 Most of its skiing is above the tree-line, so it can sometimes appear open. 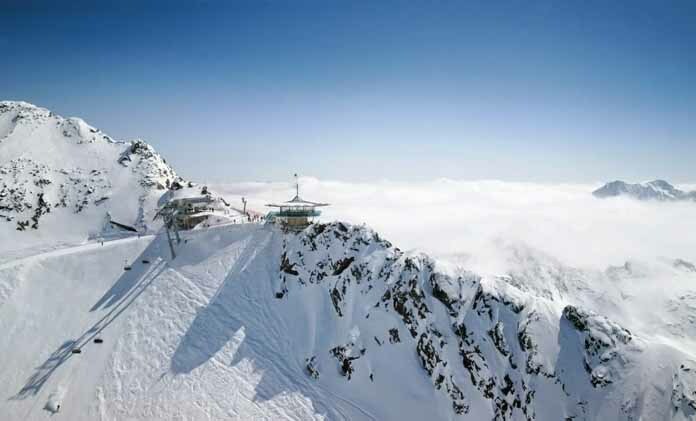 The resort itself is quite attractive and traditional and the lifts depart straight from the village centre. 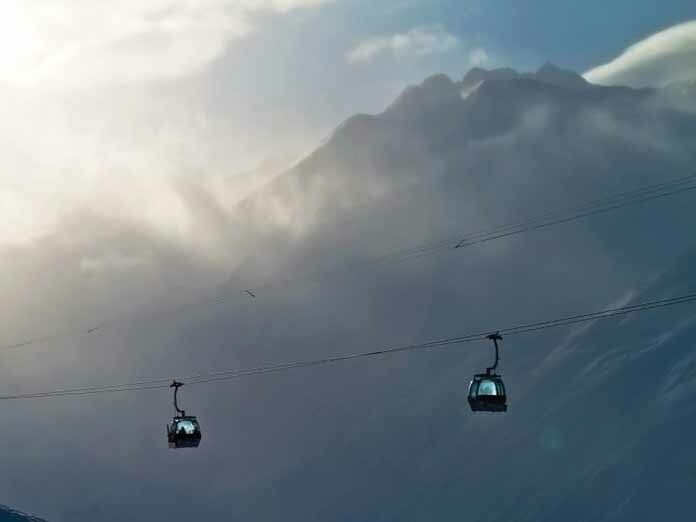 The recently installed Kirchenkar gondola can seat 10 passengers with heated seats, more space and taking only 9 minutes to reach the top station. 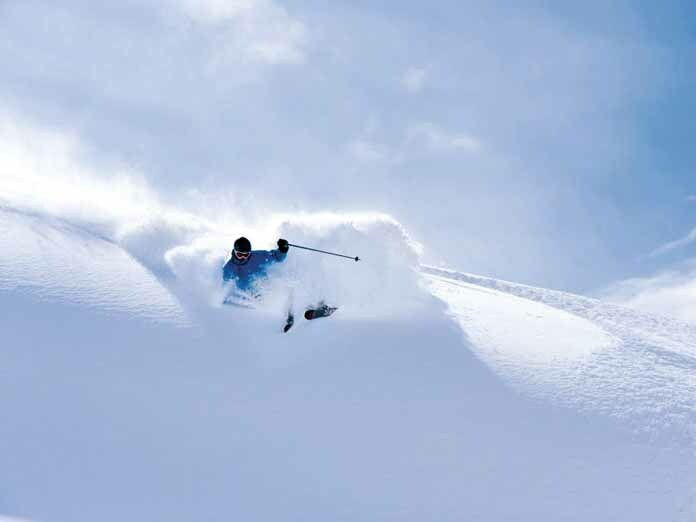 A snowsure resort ideal for beginners. 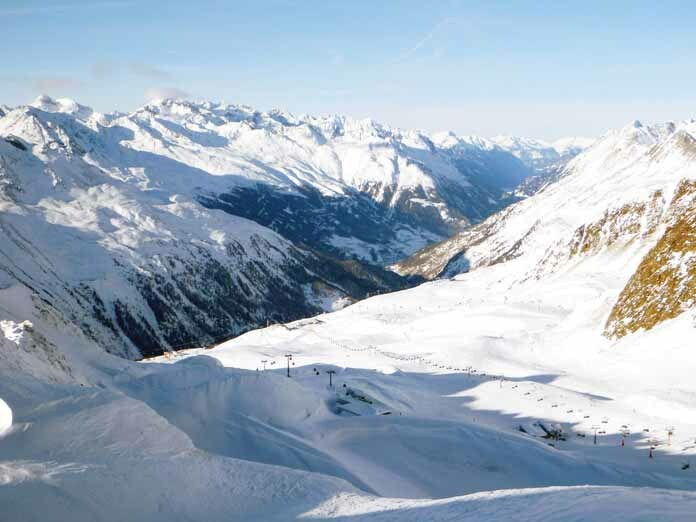 Linked with Obergurgl for more extensive skiing.